1 Razer Smartphone For Gamers: Is It Really Worth It? Razer Smartphone For Gamers: Is It Really Worth It? Razer is a brand popular for gaming gadgets and is loved by gamers. 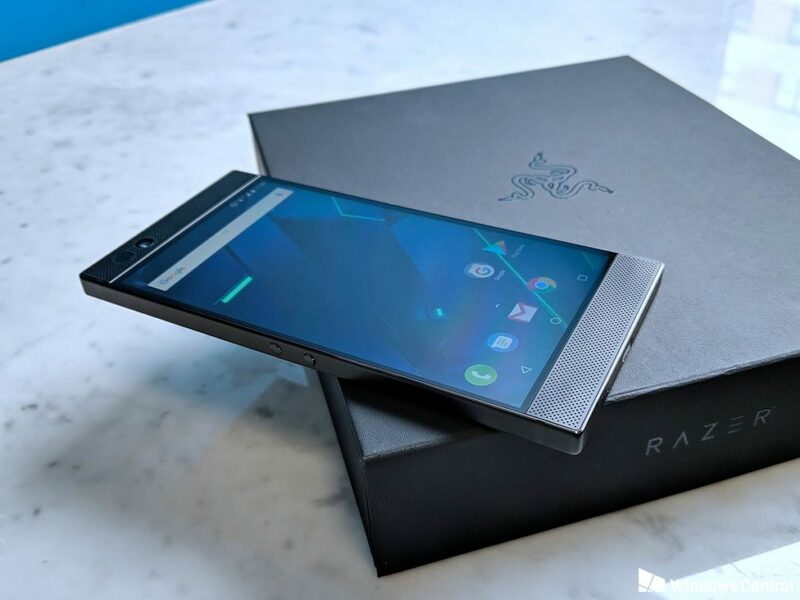 The company’s next big launch The Razer Phone is a smartphone for gamers. But it is also a great phone for non-gamers owing to its stunning features and performance. Now, the question is the Razer Smartphone for Gamers has really managed to stand out or not. So, find out the core features of this smartphone. Display quality and sound must be absolutely superb if you are buying a phone for a gaming experience. Well, Razer does a great job in this regard. The screen is sharp and brilliant with 5.7-inch QHD IPS display along with adaptable brightness and colour details. The screen has a stunning feature of refreshing at rates 120Hz which is considered as a wonderful feature that is similar to iPad Pro and Sharp Aquos R Compact. It does not end with the picture. The sound effect and crispness are amazing. In partnership with Dolby Razer has successfully developed the outstanding sound quality that makes your game experience really like. The Razer Phone is packed with Android 7.1 (Nougat) and has a great user interface. It also comes with Nova Prime Launcher that lets you to customise the functions to look. Along with this Razer has been working with many game publishers to make certain themes that could be downloaded from Razer Theme Store. This requires Razer ID account creation and then you can choose from a range of gaming-inspired themes. As the phone is equipped with Qualcomm 835 Snapdragon processor and Adreno 540 GPU along with 8GB RAM it gives an uninterrupted performance. It is great in terms of multi-tasking. If you are chatting online, watching the video and at the same time playing; your phone will not act weird. It might have some minute issues such as slowing down sometimes. One might experience app crash which is very rare. Then again no handset can be perfect. The impressive part was the 4000 mAh battery power that goes well with the gameplay. Even with game sessions and moderate usage, the battery lasts a day or a half. Also read: Why wireless smart key is a MUST BUY? Nothing extraordinary as the camera features are very basic with toggle flash, HDR and a few other features. This is understood as this smartphone is not for camera lovers. 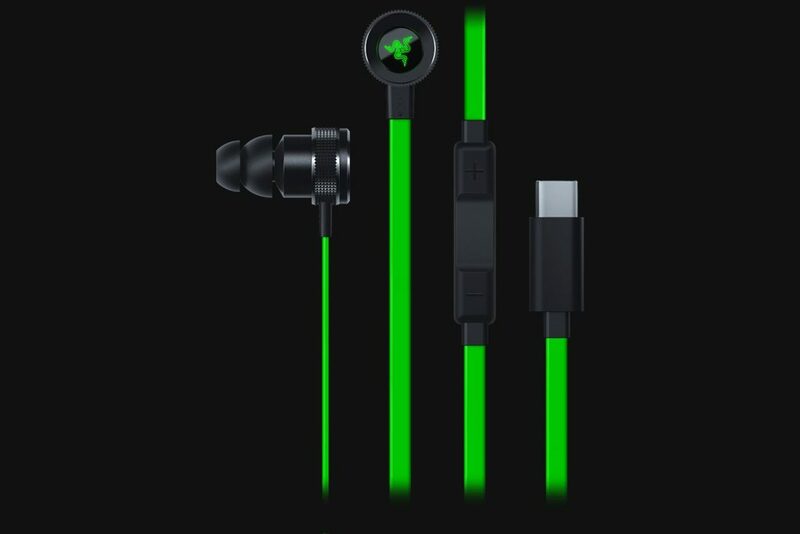 Headphone lovers will be disappointed as this set lacks 3.5 mm stereo headphone jack. In a nutshell, it can be said that Razer Phone is a fabulous choice for people who want good visual display and sound along with high performance and battery life. It is a useful phone for people who are always in the rush and need a phone with long-lasting battery life. And if you are an absolute gamer there is no better option than this. But if you are looking for a stylish handset with great camera features, Razer will not fit your bill. Finally, Razer is till date a fabulous phone for game lovers. Also read: 5 Old Phones which needs a comeback.